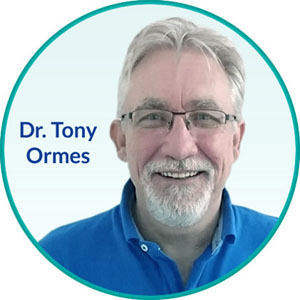 Tony has over 30 years of experience in family and cosmetic dentistry. After growing up in Mackay, he attended University in Brisbane. Upon graduation, he worked for two years in Charters Towers. Moving to Cairns he worked in a city practice for a few years before relocating to Trinity Beach in 1990. He enjoys and is expert in all areas of restorative dentistry from the smallest filling to a full mouth implant reconstruction. His goal everyday with every patient is to attain the best possible outcome and to ensure your dental experience is pain free, comfortable and exceeds your expectations. Away from work he enjoys reading, gardening, watching sports and the occasional game of golf, at which he is usually beaten by his wife. Are you considering what smile makeover options are available to boost your appearance? Contact Trinity Beach Dental today to schedule a free evaluation with our Trinity Beach dentist. Be sure to ask about our new patient special and 0% interest financing.